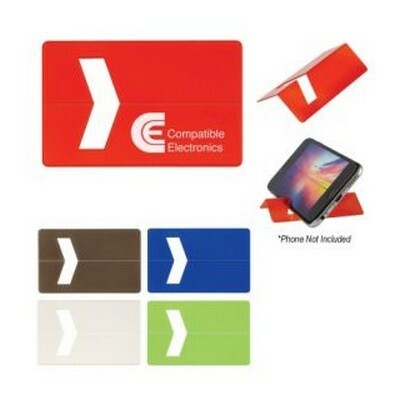 Features: Holds A Variety Of Phone Sizes For Easy ViewingSlim Profile Makes This Item Great For Mailers And Handouts. Price includes : 1 COLOUR 1 POSITION PRINT. Setup is included.